Today’s networking world is not the same as before. Hence, those who specialize in network matters should start tapping into programming, automation, NFV, and SDN to stay current. If you are not prepared to move into a realm where a distant move away from physical devices exist, it is pertinent that you start virtualizing device functions to support digital innovation. As almost everybody is doing NFV and SDN these days, virtualization inevitably gets built into most major operating systems, to the point where you can to any major cloud vendor and stand up entire virtual infrastructures. These infrastructures are the kind that run your desired server OS(es) in any type of network configuration you might assemble to provide access to analytics, data mining, services, applications, and more. 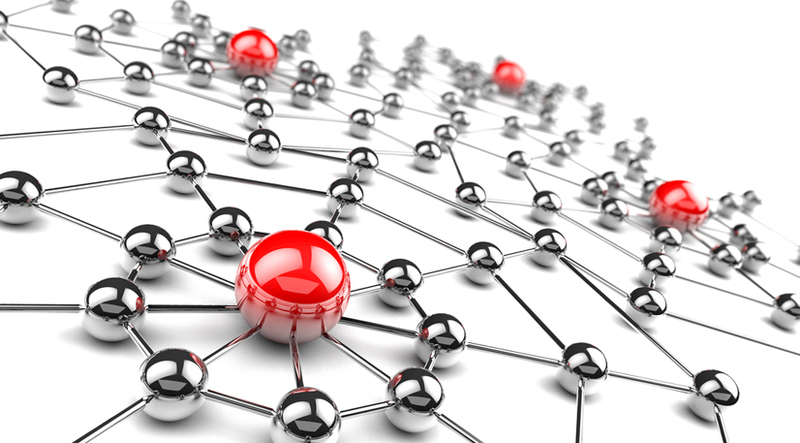 SDN stands for Software Defined Networking. It involves the utilization of open protocols to apply globally recognized software control(s) at the borders of one’s network. It is designed to provide access to network routers and switches, which are typically utilized in proprietary and closed firmware. SDN offers a variety of benefits including streamlining physical infrastructure, automating load balancing, enabling on-demand provisioning, and making it possible to scale network resources in lockstep. In addition, SDN can be deployed and decommissioned within end-to-end compute environments on a whim. NFV and SDN effectively requires skills in both programming and automation. IT professionals are required to undergo a new set of training to learn how to practice them properly and safely. In addition, these professionals need to be architectural savvy and have both the vision and creativity to understand the relationship between business and technology. Today’s networking professionals need to have the ability to maintain, implement, build, and design secure infrastructures that connect data, processes, and people with IoT. This means that they must also be able to detect and respond to cybersecurity attacks and threats. Organizations now need to gain a clear understanding of the critical security requirements behind setting up cloud and enhanced access points. IT specialists need to adopt SDN, virtualization, and other access controls and methods. Controller-based architectures, which support the automation and abstraction of networking functions, are enabling modern networking services to become more outcome-focused. Policy-based services, which are driven by and built around analytics, are the current focus of many Information Technology job functions. Networking as we’ve known in the past isn’t going to stay the same for much longer. It is expected to undergo more changes (and faster) in the years or decades to come. Networking pros who wish to keep networking professionally are recommended to start dissecting the new paradigm that’s based on NFV, SDN, programming, and automation.